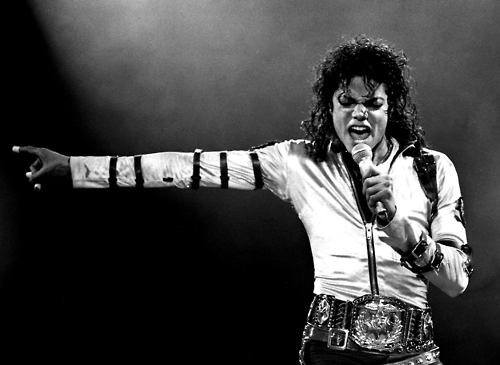 Michael Jackson BAD <3ra. . Wallpaper and background images in the The Bad Era club. This The Bad Era photo contains concert. There might also be gitarist. This pic is so HOT!!! MJ, I'll go wherever you point. "Show Me the Way To GO"!! !